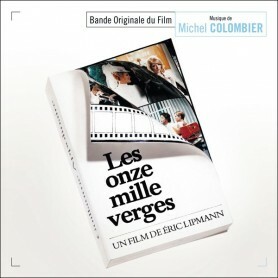 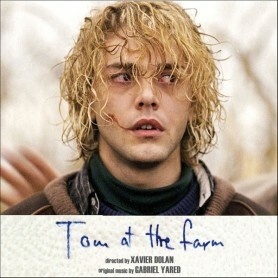 Quartet Records, Idol and MK2 present the original soundtrack for the new collaboration between Gabriel Yared (Betty Blue, Chocolat, The Talented Mr. Ripley, Oscar winner for The English Patient), and Xavier Dolan (Mommy, I Killed My Mother), following their first film together—the thriller Tom at the Farm. 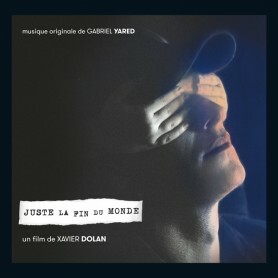 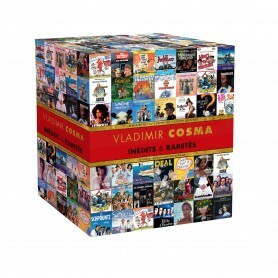 Juste la fin du monde, awarded the Special Jury Prize at the 2016 Cannes Film Festival, is adapted from a play by Jean-Luc Lagarce. 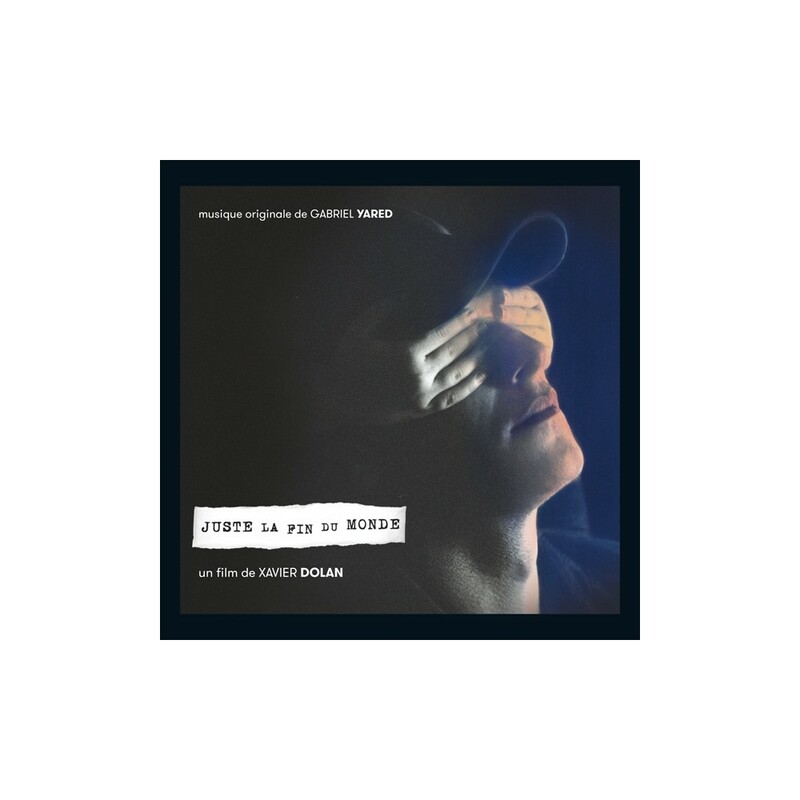 The plot concerns an afternoon in the family of a young writer who, after 12 years away, returns to his hometown to announce his imminent death. 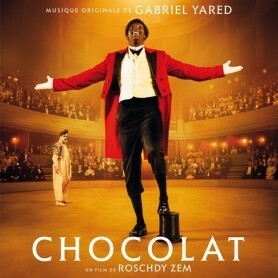 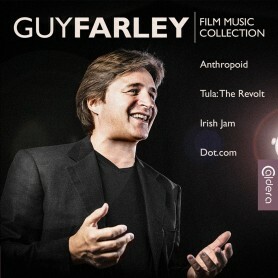 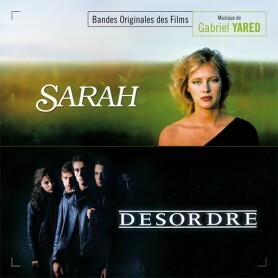 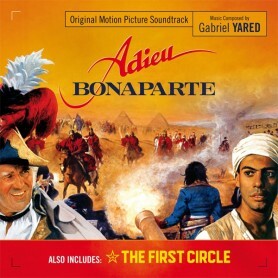 Gabriel Yared provides a bittersweet, romantic, deeply nostalgic score, which was recorded at Abbey Road Studios in London. 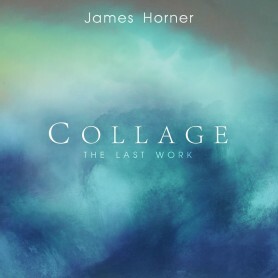 The album also includes five songs by Camille, Blink-182, Grimes, Exotica and Moby.